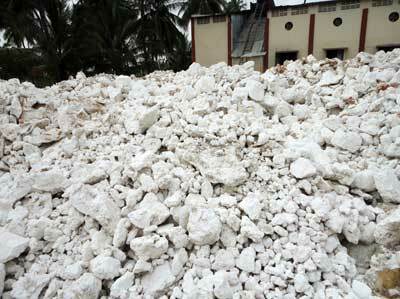 We offer Raw Magnesite which is used as raw material in varied applications. This Raw Magnesite is offered to the world wide customers at highly competitive prices. The Raw Magnesite in which we deal has good physical and chemical properties and is therefore widely demanded in national and international market.